There is even more sad news this morning. 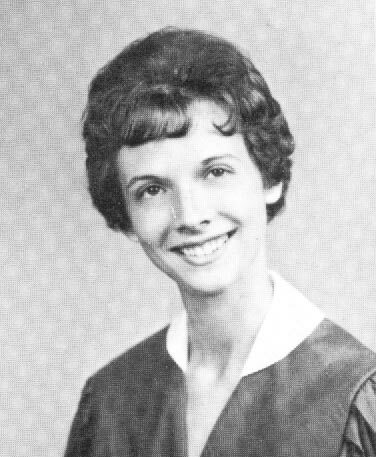 Harry Benton, Class of 1951, and brother of the late Joyce Benton Bowden ('62), passed away in Newport News on Tuesday, November 18, 2008 at the age of 76. 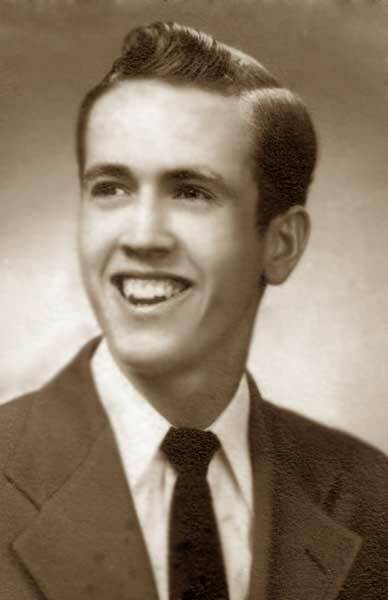 His surviving siblings are Catherine Ann Benton Worth ('54) of VA and Donald Benton of VA.
HAMPTON - Harry Elmer Benton Jr. was born on Aug. 27, 1932, at Riverside Hospital and passed away on Nov. 18, 2008, at Riverside Hospital. Harry had been a resident of Hampton for over 20 years and was a member of the VFW and the American Legion Post 25. He graduated from Newport News High School in 1951 and retired from the U.S. Air Force, where he served during the Korean War. Harry was preceded in death by his father, Harry E. Benton Sr.; mother, Anna T. Benton; and sister, Joyce L. Bowden. He is survived by one sister, Catherine Ann Worth of Hampton; brother, Donald L. Benton and wife, Pat of Mechanicsville; and many beloved nieces and nephews. The family would like to extend a special thank you to Dr. Bosworth, Dr. Alimie, Dr. Amer and the entire staff of the neurological unit for their compassionate care. The family will receive friends from 7 to 8 p.m. Thursday, Nov. 20, at Peninsula Funeral Home. Funeral services will be held at 2 p.m. Friday, Nov. 21, at Peninsula Funeral Home and burial in Peninsula Memorial Park. Published in the Daily Press on 11/20/2008. Harry will be dearly missed! Our thoughts and prayers are with family and friends. Our deepest condolences are extended to the entire Benton family and their friends.